Liz Heron was born in Glasgow and spent the first 21 years of her life in Scotland, then headed south, first to live in Spain, and later France and Italy. London is where she has settled, with intermittent periods of life in Venice. She began writing in the late 70s and worked as a freelance journalist for over 15 years, contributing to many publications, among them Spare Rib, The New Statesman, The Listener, New Society, The Guardian, The Village Voice, Time Out, City Limits, Camerawork and Creative Camera. Her first book was the collection she edited on childhood in the 50s: Truth, Dare or Promise. 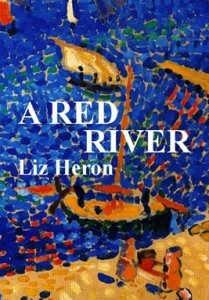 She is the author of A Red River (short stories) and Changes of Heart, both of which are now available as ebooks. Among her translations are works of fiction, philosophy and politics by French and Italian authors, along with artists’ catalogues and opera libretti for CDs. 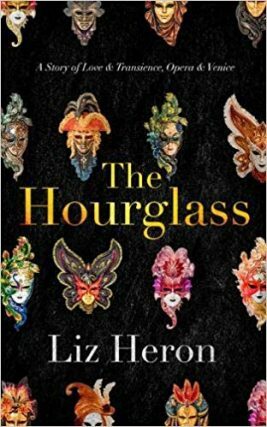 Her new book is the novel The Hourglass, published by Unbound.